February 2018 marks 100 years since some UK women were first granted the right to vote in parliamentary elections, after decades of campaigning. A new Act of Parliament gave the right to vote to all men over 21, and to women over 30 who met a property qualification. The age restrictions were put in place after so many men had been killed in World War I creating a fear that if equal voting rights were given female votes would outnumber male voters and the country would end up with a ‘petticoat parliament’. The women of Essex played their part in the campaign for votes for women, and for some it was a family affair. Sisters Dorothea and Madeline Rock from Ingatestone both spent time in prison for their campaigning activities. They were daughters of Edward Rock, an East India tea merchant, and his wife Isabella. Dorothea was born in 1881 and Madeline in 1884. They had a middle-class upbringing, with a governess, a cook and a housemaid employed in the household. In 1908, the sisters both joined the Women’s Social and Political Union (WSPU), the militant campaigning group led by Emmeline Pankhurst. In December 1911 both were sentenced to seven days’ imprisonment for smashing windows. Undeterred, the sisters smashed further windows in March 1912 and were arrested with fellow Suffragettes Grace Chappelow, from Hatfield Peverel, and Fanny Pease. The four attended a hearing together, which heard that they had smashed windows at London’s Mansion House with hammers and stones. The Alderman in charge was unmoved, and judged that the women must be, ‘either criminals or lunatics’, sentencing them all to two months’ imprisonment with hard labour. Further records tell us that Dorothea spoke at a Suffragette meeting in Chelmsford in February 1912, where Grace Chappelow also appeared to recite The Song of the Shirt. In July 1914, Madeleine was charged with assaulting police officers while attempting to prevent Emmeline Pankhurst from being arrested at the London Pavilion. Madeleine lived until 1954 and Dorothea until 1964, when one of her bequests was to her old campaigning friend Grace Chappelow. Campaigning for votes for women was also a family affair for mother and daughter Lilian and Amy Hicks. Lilian was born in 1853 in Colchester and grew up with a father supportive of women’s rights and capabilities. She married Charles Hicks and they made their family home at Great Holland Hall near Frinton on Sea. From the 1880s, when she was the mother of young children, Lilian worked for the women’s suffrage movement, organising meetings across East Anglia, and when she was older her daughter Amy joined Lilian in her campaigning. 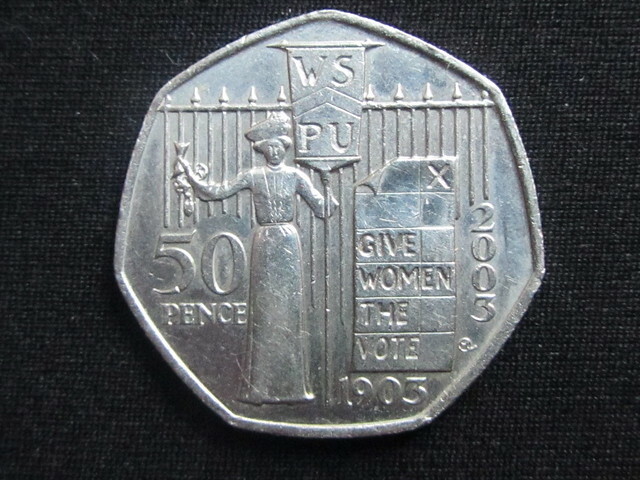 They belonged to various suffrage organisations over the years, joining the militant WSPU in 1906 before breaking away with the more peaceful Women’s Freedom League (WFL) in 1907, then ultimately rejoining the WSPU. In the summer of 1908 Lilian travelled throughout Surrey, Sussex and East Anglia with the WFL in a wooden caravan bedecked with their posters, making speeches in support of their cause. In July 1909, Amy was arrested and imprisoned for three weeks after presenting a petition to the Prime Minister, Herbert Asquith, outside 10 Downing Street. 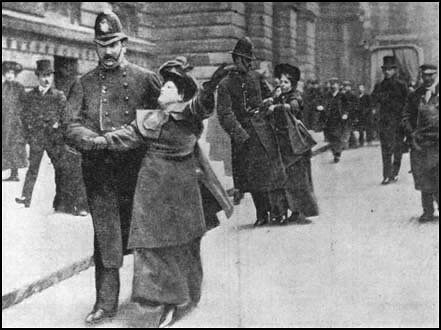 Mother and daughter were arrested together on November 18, 1910 at the protest which became known as Black Friday following a struggle between campaigners and police in Parliament Square which turned violent. Amy took part in the same window smashing campaign in March 1912 which the Rock sisters and Grace Chappelow were involved in. Like them, Amy was arrested and sentenced to hard labour, but in her case it was for four months. She spent time in Holloway and Aylesbury prisons, including time in solitary confinement. She was one of the suffrage prisoners who went on hunger strike and was subjected to the brutal procedure of forcible feeding. Most suffrage campaigning was suspended on the outbreak of World War I, and the Act of 1918 which granted most women the vote was a significant victory for all those who had campaigned. Equal voting rights for all men and women over 21 were finally granted in 1928.